Edwin Joined Verdant Capital as an Analyst in 2015. He completed his Bachelor of Commerce in Accountancy degree at the University of the Witwatersrand majoring in Accounting, Finance, Internal Auditing and Taxation in 2013. In his degree majors Edwin has covered the aspects of company and group companies’ financial reporting, valuations and analysis of financial statements, individual and corporate tax. 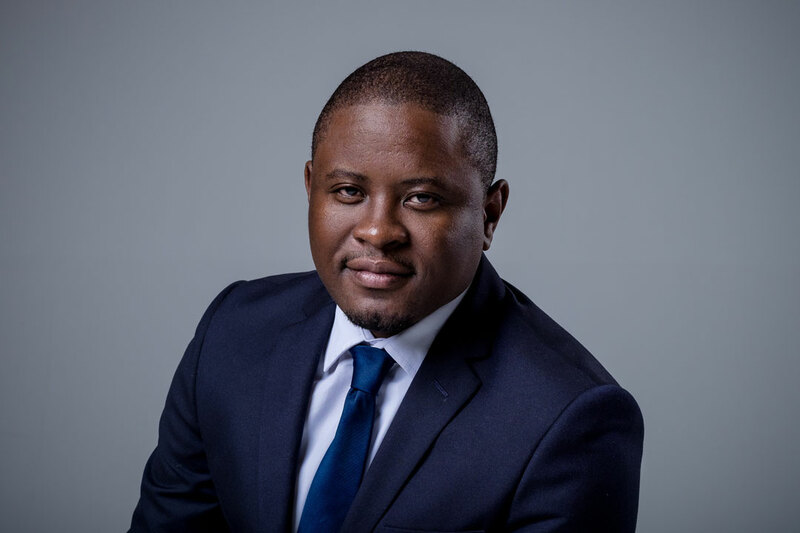 Prior to joining Verdant Capital, Edwin worked at Eskom Pension and Provident Fund in accounting services and investment administration. Copyright © 2019 Verdant Capital. FSP 44608. All Rights Reserved.